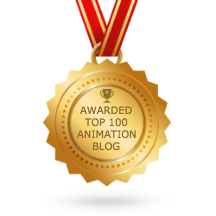 Having sent a copy of this DVD to Michael Sporn Animation, I figured it would be a good time to share a few thoughts about it. 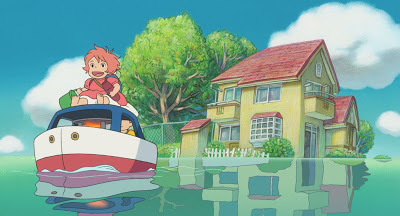 Joy in Motion is a 107-minute documentary, released in Japan under the Ghibli Ga Ippai ("The Complete Ghibli," or "Full of Ghibli," take your pick) label. 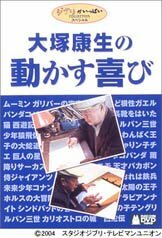 It focuses on the life and career of one of the true masters of Japanese animation, Yasuo Otsuka. 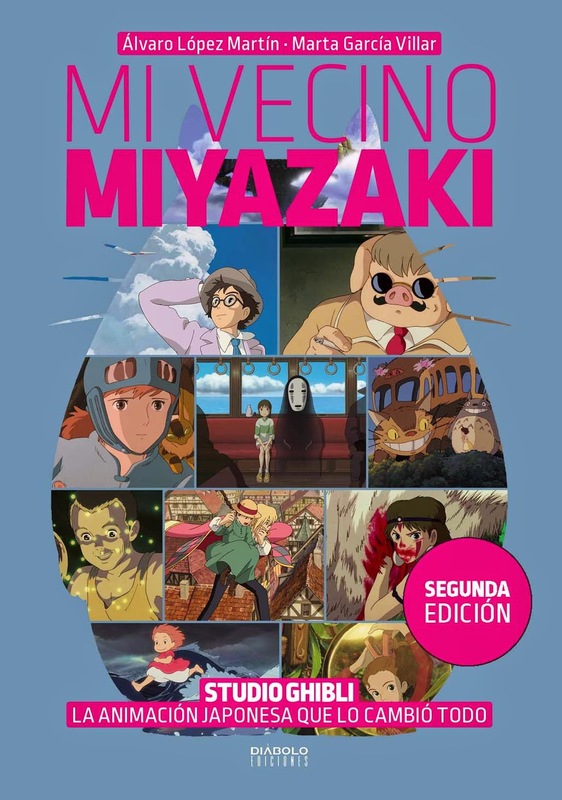 For the benefit of readers who are Miyazaki and Takahata fans, here is a sampling of the productions Otsuka was involved in: Horus, Prince of the Sun; Puss in Boots; Lupin III, both the original TV series and Castle of Cagliostro; Future Boy Conan; Jarinko Chie; Sherlock Hound. 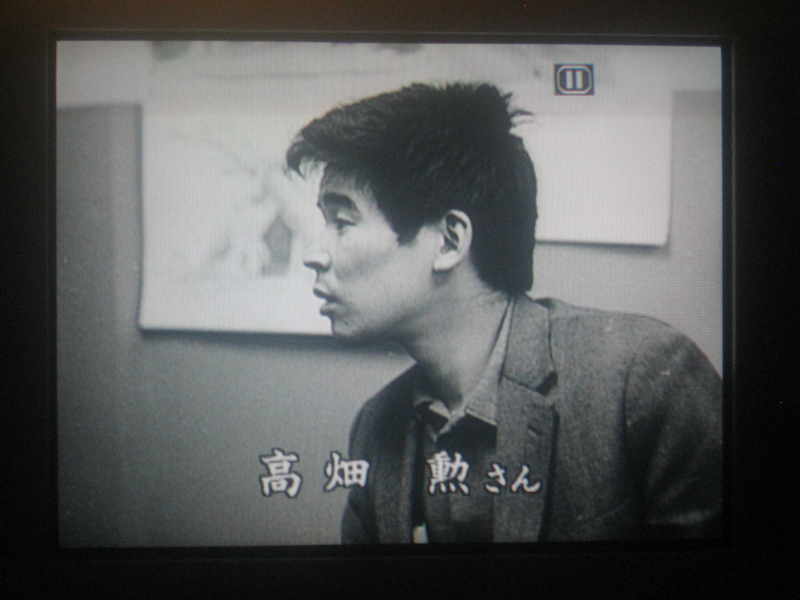 In other words, he was a pivotal figure throughout the 1960s and 1970s, and remains influential to this day (Goro Miyazaki cites him directly when discussing his intended style for the upcoming Gedo Senki). The documentary follows Otsuka through his early years, when he almost immediately developed a passion for drawing. Entirely self-taught, he absorbed everything he could, from the Sunday comics supplied by GI's during the post-war occupation, to American animation textbooks. 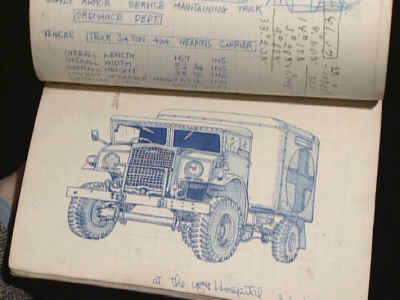 It was also during that time that he discovered the trains, trucks and jeeps that would become a lifetime passion. After a two-year convelescance, Otsuka took up a newspaper ad for an animation audition. It was the Toei Doga (Toei Animation) studio, led by Yasuji Mori; the test required one to draw a man striking a steel hammer against a spike, in five frames. Otsuka passed the audition and quickly learned he had a unique knack for animation. 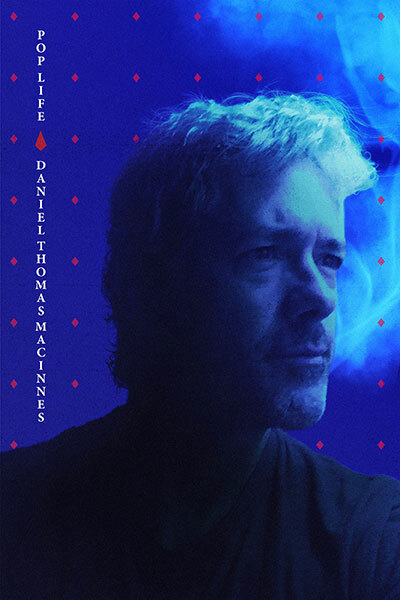 He was trained under the studio, joining ranks with a new generation of artists, eager to prove themselves and take advantage of what life had to offer. 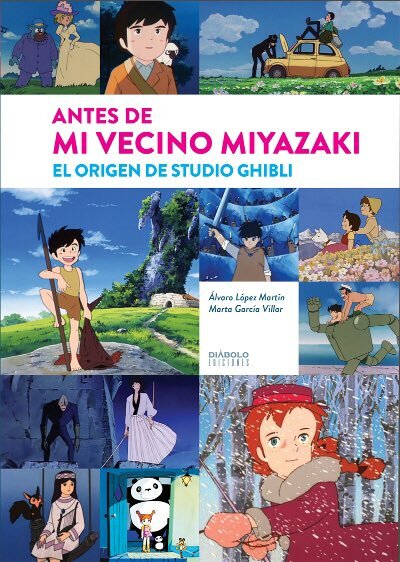 They included Isao Takahata, Hayao Miyazaki, Yoichi Kotabe, Ryoko Okuyama, Akemi Ota, Michiyo Yasuda, and others. 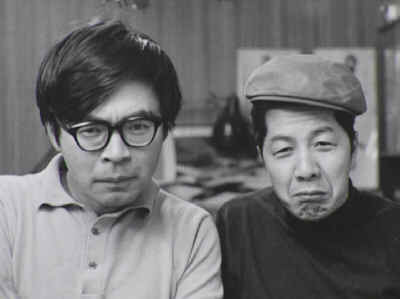 Both Takahata and Miyazaki express their gratitude for their elder brother, and looked to him as an influence. The film offers colorful moments from early Toei classics such as Hakujaden, Magic Boy, and Little Prince and the 8-Headed Dragon. 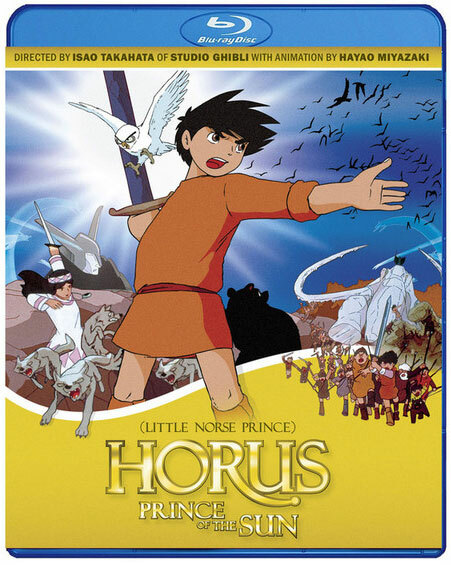 All of these movies, however, were only stepping blocks on the way to the true revolution: Taiyo no Oji, Horus no Daiboken - The Great Adventure of Horus, Prince of the Sun. Otsuka, Takahata, and Miyazaki all share their memories of the movie's long, difficult production. 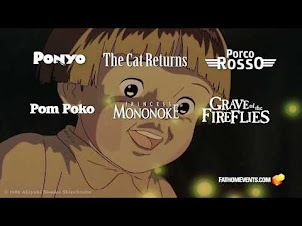 It's a little humbling that even these giants, the artists who gave birth to the anime era, didn't always know just what they had on their hands. Otsuka served as Animation Director for Horus, drawing storyboards and the e-konte. His greatest contributions were twofold. One, the film's two great action set-pieces: the opening scene with the wolves, and the thrilling battle between Horus and the giant fish (one of the greatest action scenes in all of animation). 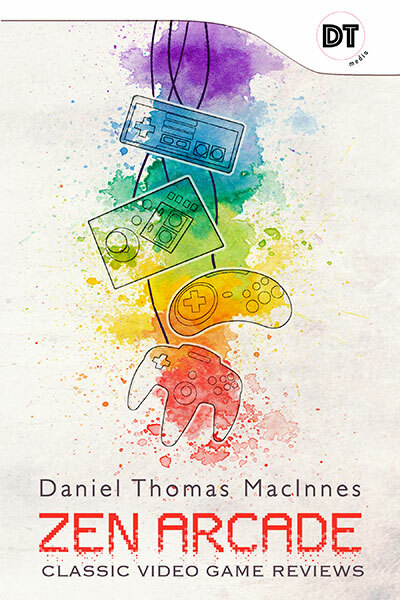 Two, and more importantly, his concepts of frame rate modulation, the notion of altering the frame rate (or number of drawings) to heighten drama or action. The giant rock creature and ice mammoth were drawn at 3 frames/drawing, to add weight and mass to their movements. Likewise, the frame rate will be smoothed out, quickened, at the climax, much like a dramatic punch-line. This, simply, is one of the founding doctrines of Japanese anime. It's probably the most definable trait to Westerners, who are used to the Disney style (1 or 2 frames/drawings). The American style is a consistent 4/4 beat. Otsuka introduced the language of jazz - of modulation, of tempo shifts, of chomatic key changes. 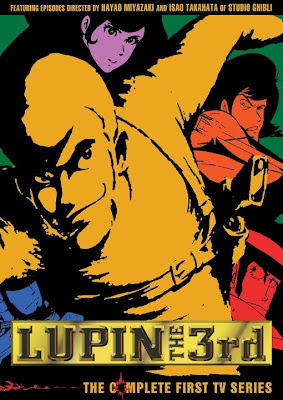 It's a concept he refined in later years, with Lupin III and Cagliostro, bringing his talent for detail and realism. The great thing about Yasuo Otsuka is that he, and the documentary, makes animation look like the easiest thing in the world. He makes it all look fun. It's all intuition and careful observation, much more about motion and personality than strict adherence to detail or form. 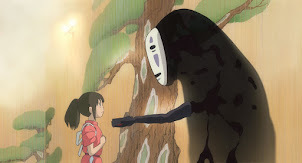 His presense is a great rebuke to the stale cliches of both modern anime and Hollywood animated film (Ben Ettinger has noted that anime series in the '70s used 5-8,000 drawings, while today's shows only use 3-5,000 drawings, which goes some way to explain why everything is so stiff, so cheap). For the last quarter-century, Otsuka has served as a teacher and advisor for the Telecom studio. The film takes us into his classes, and for a moment, you, too, feel like you could give this a try. All you have to do is just draw. Draw a face. Make a few drawing of a man diving into a pool. That's a cinch. I could do that. By the end, you'll want to grab a pen and paper and try your hand as well. This is a tribute to the warmth and wisdom of Yasuo Otsuka. In a perfect world, this DVD would be required viewing in every art class in the world, especially here in America. We'll just have to pass along our copies one at a time, by word of mouth. 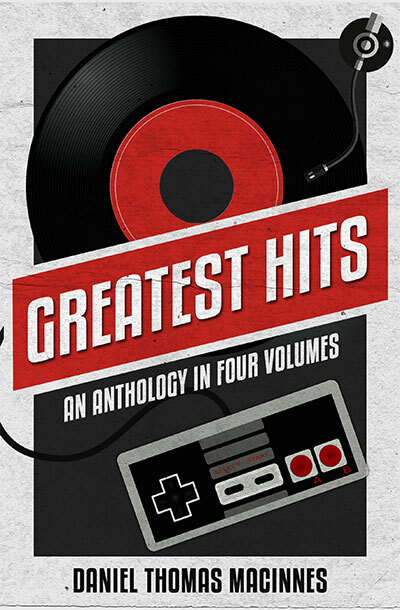 This documentary is now available through torrent, thanks to tubesoda!